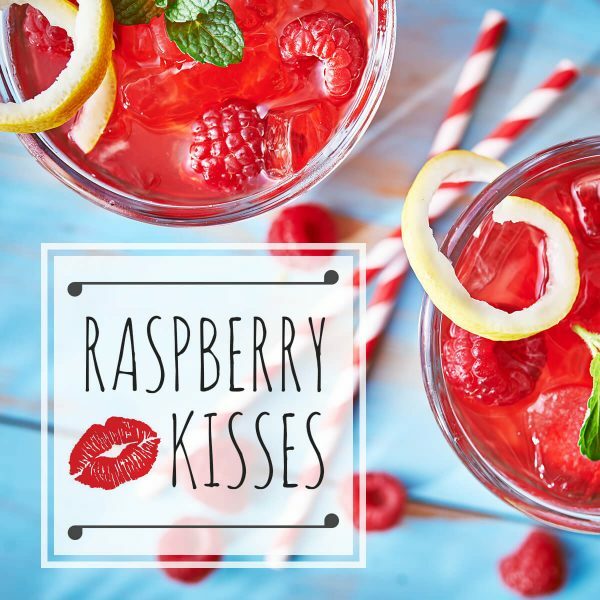 A deliciously refreshing taste of Australian lemon myrtle and sweet raspberries – perfect for a summer party. For something with a little more oomph try a splash of vodka – you're welcome! For something a little different and healthy – try a Madura Green and Jasmine iced tea – super refreshing! 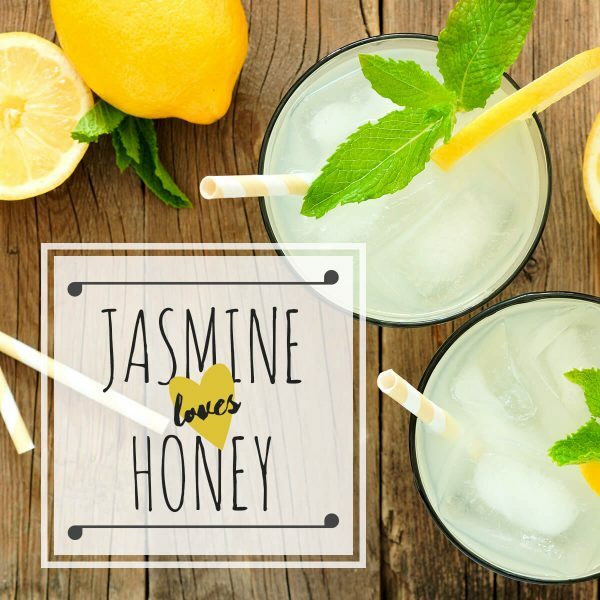 Mix your summer with a jasmine iced lemon honey tea! 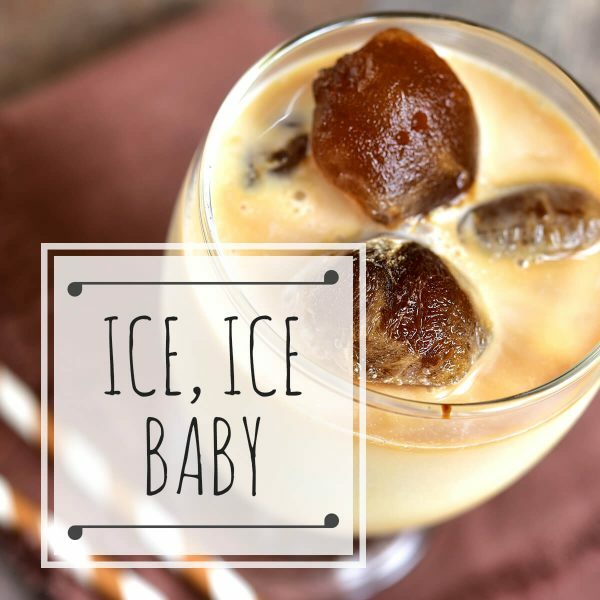 Iced tea lattes are a delicious summer treat that can be enjoyed at any time of the day and they are super easy to make! 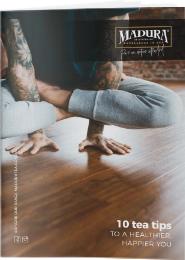 #Quick Tip - choose your favourite pure Madura ‘black’ tea – we prefer a strong flavoured tea – a light tea tends to compete a little too much with the milk making it a little on the weak side.